Clean as you go - We always try to "clean as we go" meaning that once we're done with one activity we clean it up before we move onto the next. We try to teach our kids this as well because then you can avoid the HUGE (and brutal) cleanup at the end of the day. This is a HARD ONE! I think we all deal with this at some point or another and when I find it "flaring up" I intentionally focus on counting my blessings instead. Saying them out loud, writing them down... but turning my attention onto things that I'm grateful for typically shifts my negative attitude right around. I also try to remember that being imperfect is more than ok and RARELY are things always as perfect as they appear. Last, UNPLUG! You can't compare yourself to things you can't see so in times where I'm really struggling I'll unplug and focus on what's really important. They do! 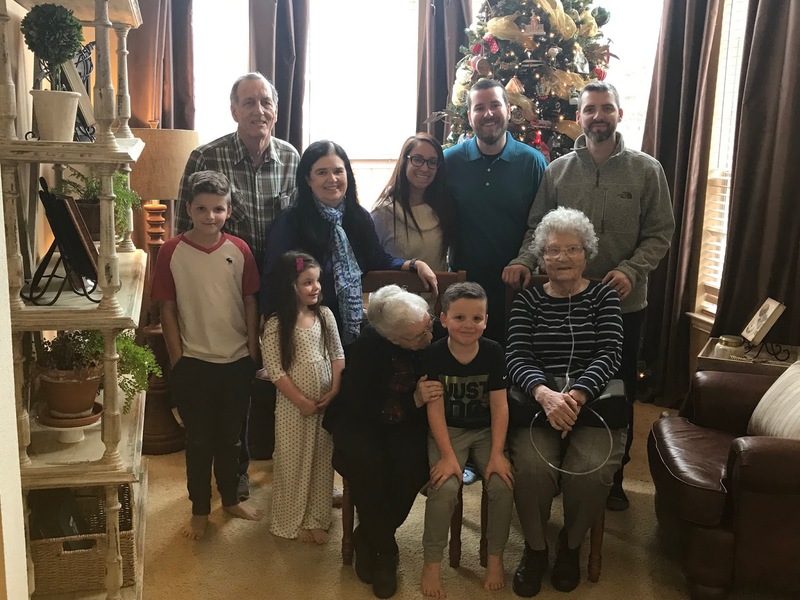 Dave was born and raised in McKinney and we love getting to spend time with his family as often as possible. I use this cleanser every night and I love it for so many reasons. I love that it melts my makeup right off my face (I only wear eye makeup and it does the trick even on mascara beautifully!) and that I'm not splashing water all over myself to get it off. It leaves my skin hydrated and super clean feeling and while I was first a little hesitant about the price it turns out that it's actually cheaper than the old makeup remover pads I was using because a little goes a long way. When I do need some extra moisture I swear by this one. 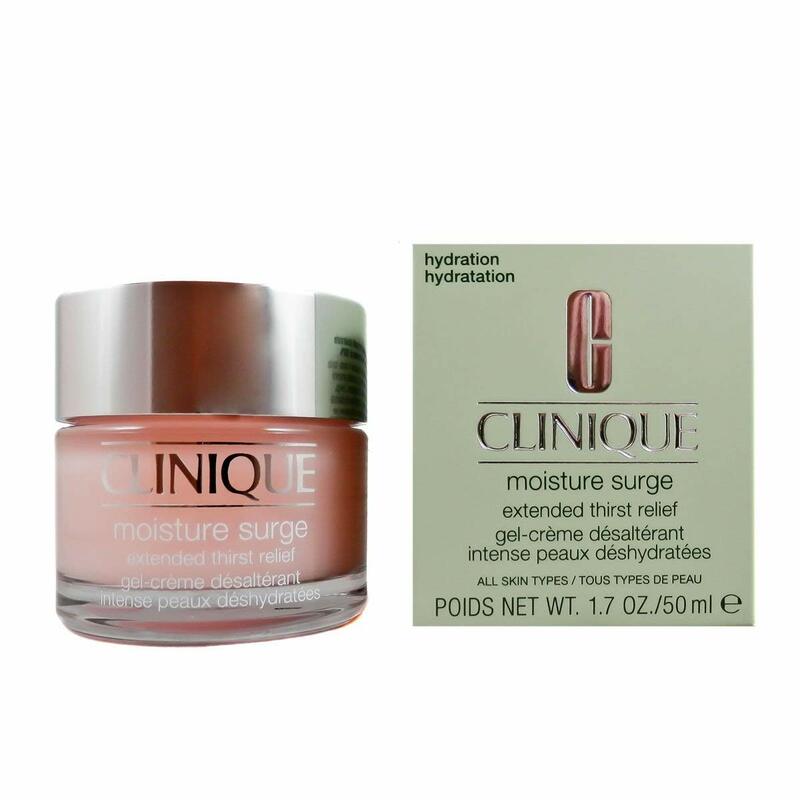 It's not greasy, feels light and hydrates my skin all day. 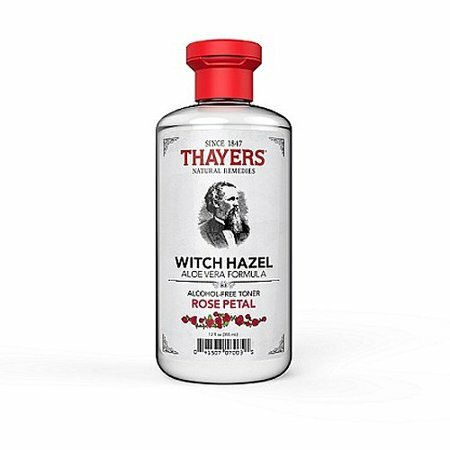 My last favorite product is this witch hazel. I use it as a cleanser and a toner and it's so light and fresh and a great value. 100% Hey, Baby! It had an awesome trombone part and was hands down my favorite stand tune. I always love posts like this! I love it when you talk about Dave's two grannies :) . I have no problem assigning extra chores either! 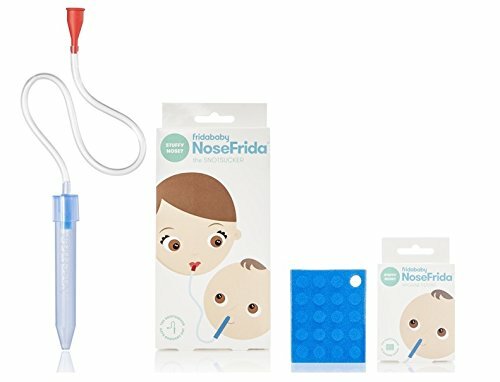 The Nosefrida... Equal parts disgusting and amazing! 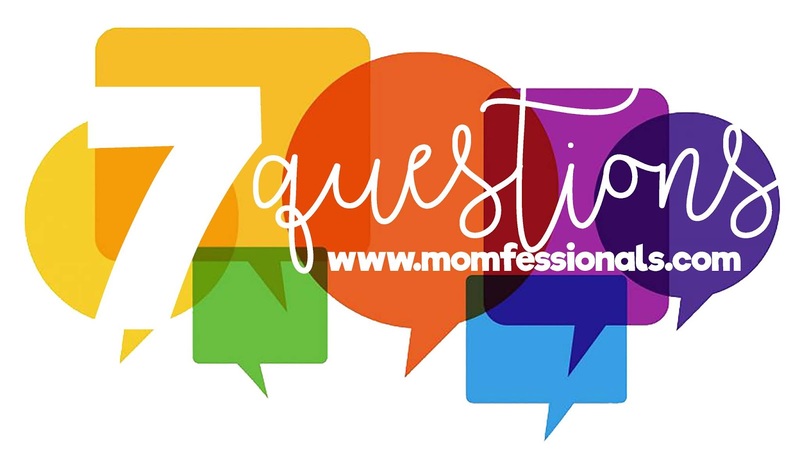 Love to hear how y'all do things...and what works for your family! I agree those kids are busy bees...I'm with you on the limited screen time. Happier household and happier/ healthier kids in my opinion. Have a great day. Thanks for sharing. I've ordered the cleanser after reading one of your posts! I've also started using this (https://amzn.to/2TZYWA7) after reading another bloggers post and love it!!! #yaybandnerds UNITE!!! I think there is something wrong with a person if marching band music doesn't get you going! Listening to that clip gave me chills up my leg! Thank you! #bandnerd I love a good stand tune! I played trumpet, but I was on flag corp during marching season! I was a cheerleader too, so we had to dance to the stand tunes! I love that you choose the Oak Mountain Band performing Hey Baby to answer question number 5. Their band director went to elementary, middle, and high school with our daughter and now son-in-law. His wife was also friends with our daughter. The OM band director and his wife are the first two in the bottom row. He also played trombone, so that may be why he chose Hey Baby! I thought Sicily's closed?! Did it move? Or did I drive by at a random time? Also...WACO TOUR...GREAT IDEA! I should do this the next time I have family in town wanting to visit!